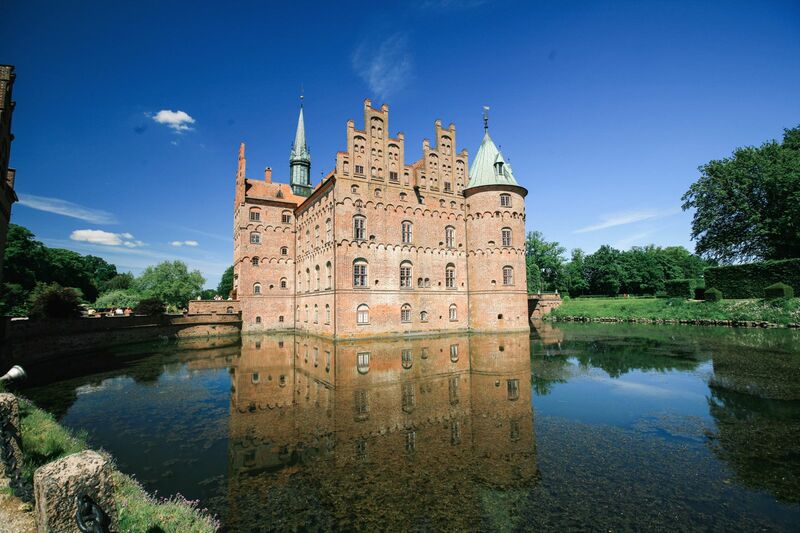 For such a small country, Denmark packs a hefty punch in all the different places to see in this beautiful country. 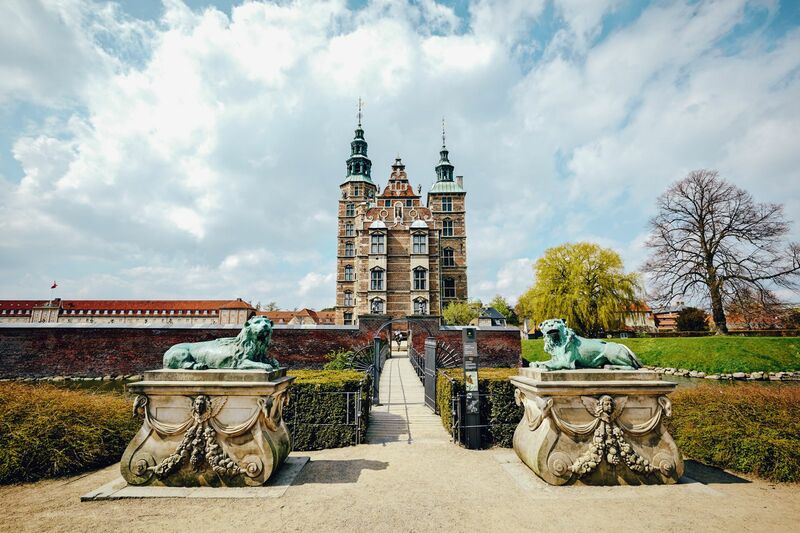 With the cosmopolitan city of Copenhagen, the stunning villages that criss-cross Denmark and the beautiful castles that once protected this small European nation, Denmark is a great country to explore for any traveller. After planning a complete itinerary of the best places to eat, see and do in Copenhagen I wanted to showcase the very best castles that will entice you to the wonderful country. 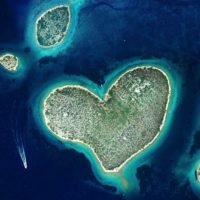 Take a look at these corkers below. 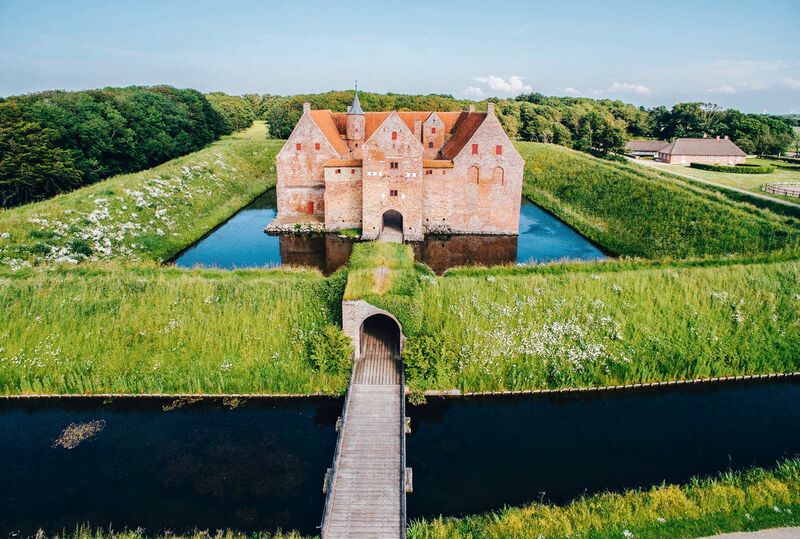 Situated on the southern island of Funen, it is one of Europe’s best maintained and beautiful water castles that isn’t in ruins. 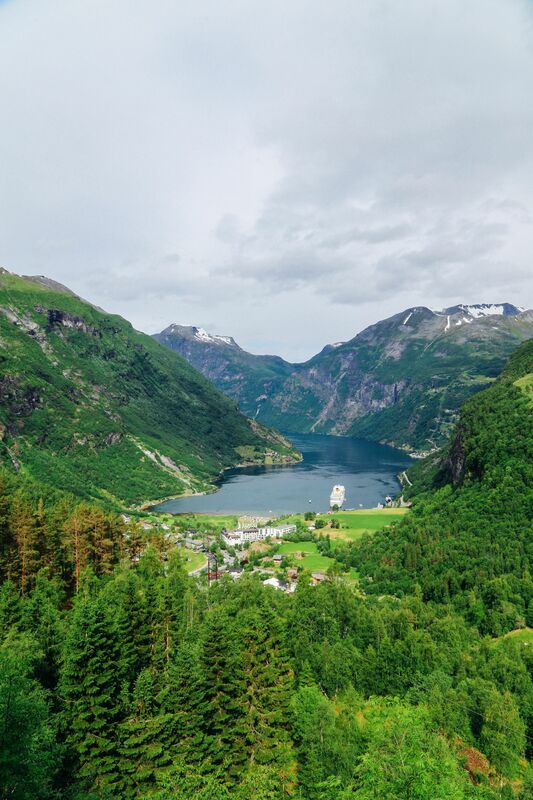 Take a tour of the castle and its picturesque grounds and you might even come across remnants of the old oak forest that helped create the foundations of this historic castle. 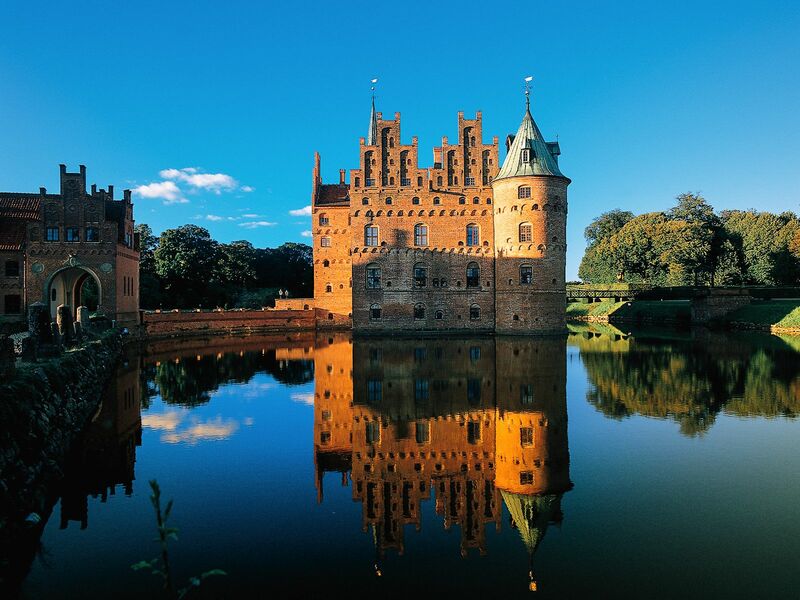 Sitting a mere 30 minutes from Skive in Northern Jutland, Spøttrup Castle is slightly off the average visitor’s radar. 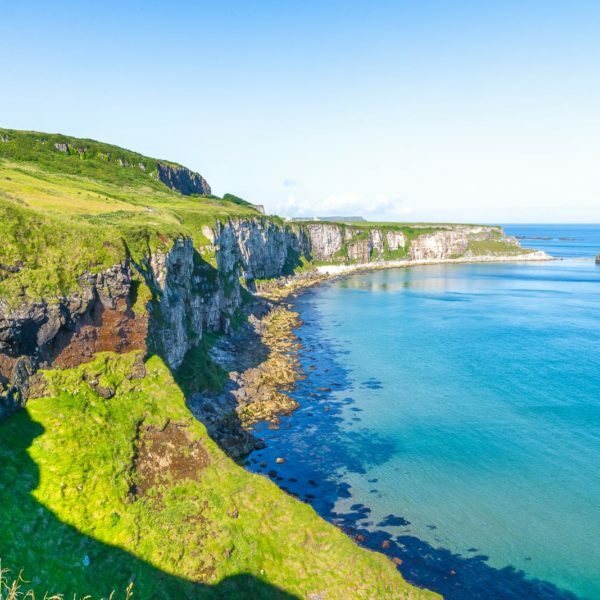 The best time to visit is in the summer months when the castles museum is opened to the public. 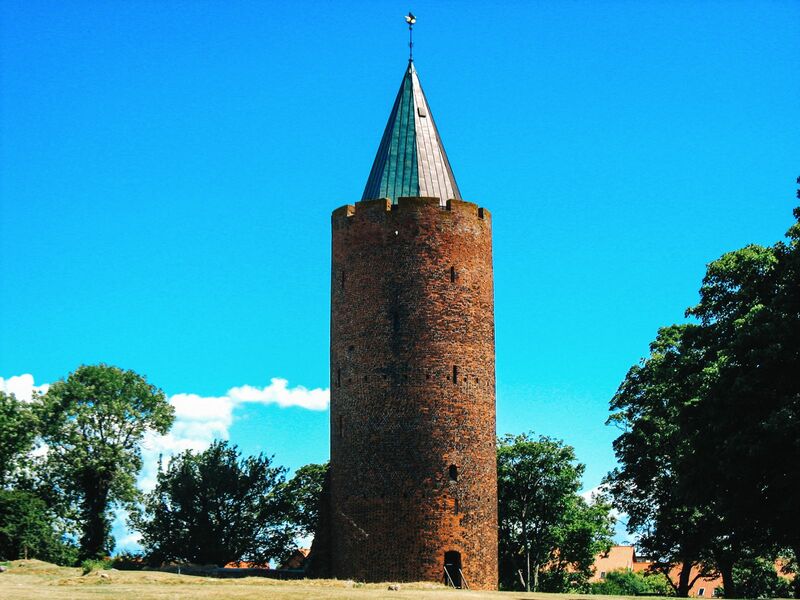 Take a tour of it’s grounds and marvel at this piece of Danish history. 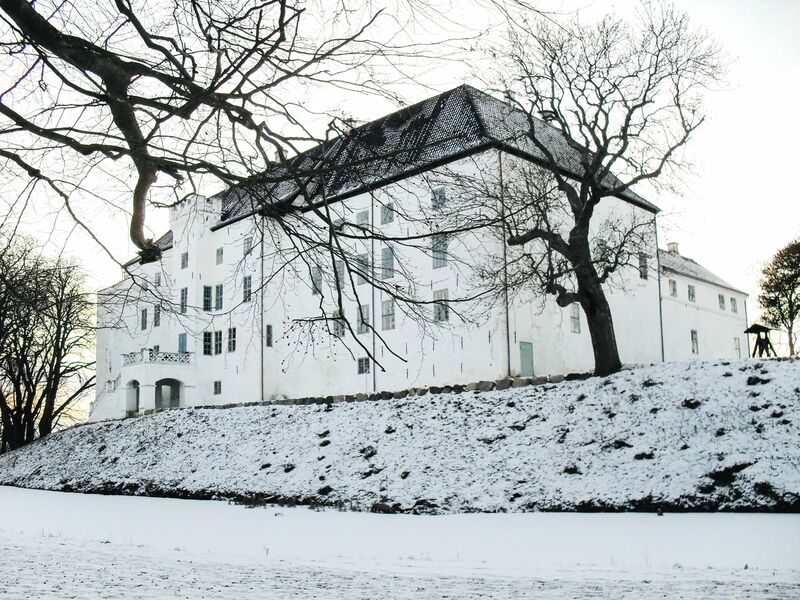 Officially Vordingborg’s most famous attraction, Vordingborg Castle almost looks like the home of Rapunzel. 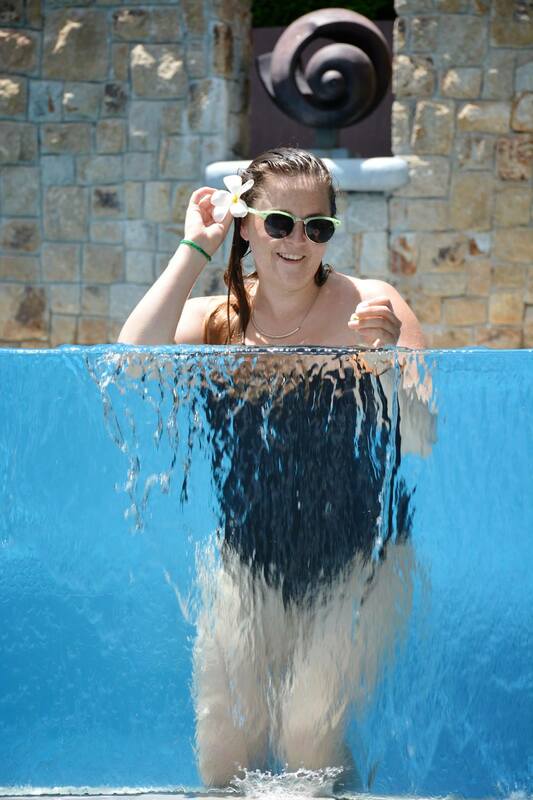 Take a trip to the quaint little town and explore the vast grounds and ruins that date back almost a millennia! 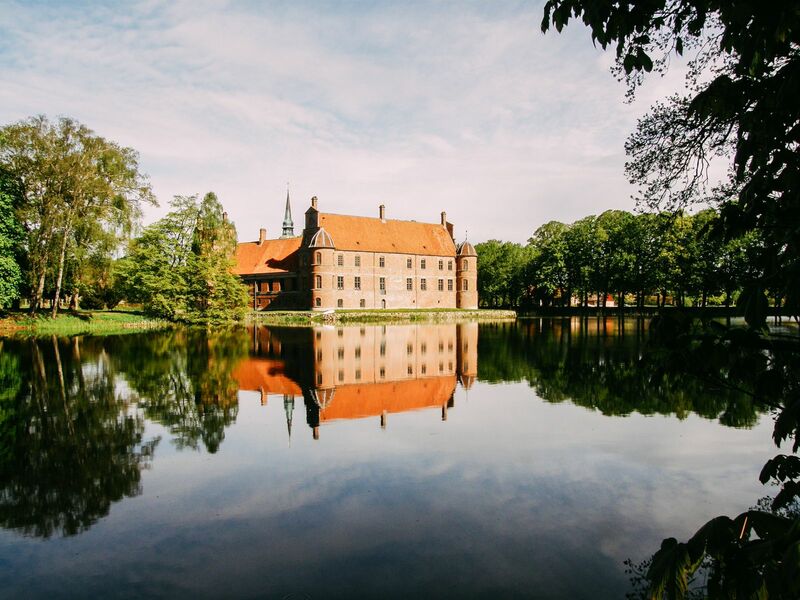 Rosenborg Castle is a perfect example of a renaissance castle in the beating heart of Copenhagen. Take a few hours to explore this mighty castle and the Long Hall inside. 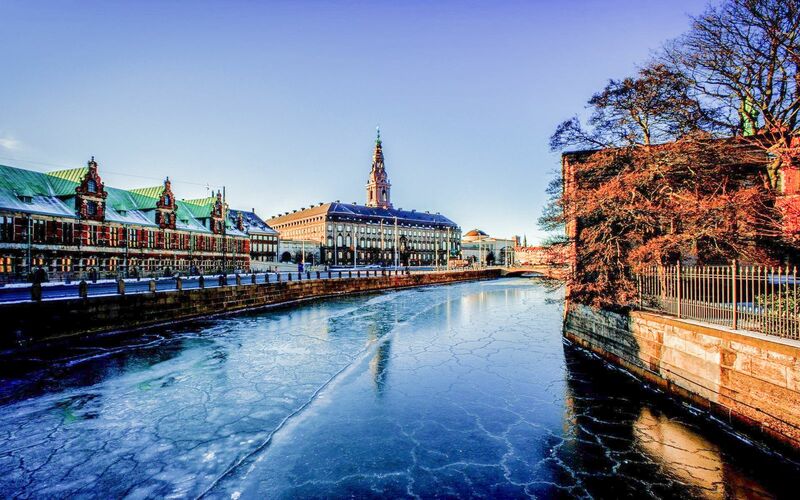 It’s a beautiful addition to your perfect weekend in the capital city of Denmark. 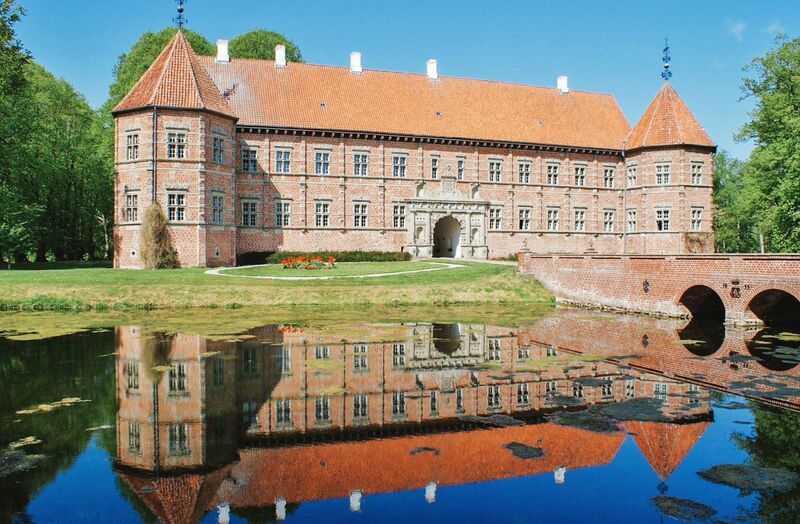 Surrounded by its very own moat, Voergaard Castle still holds back hoards of angry villagers from it’s stunning interior. 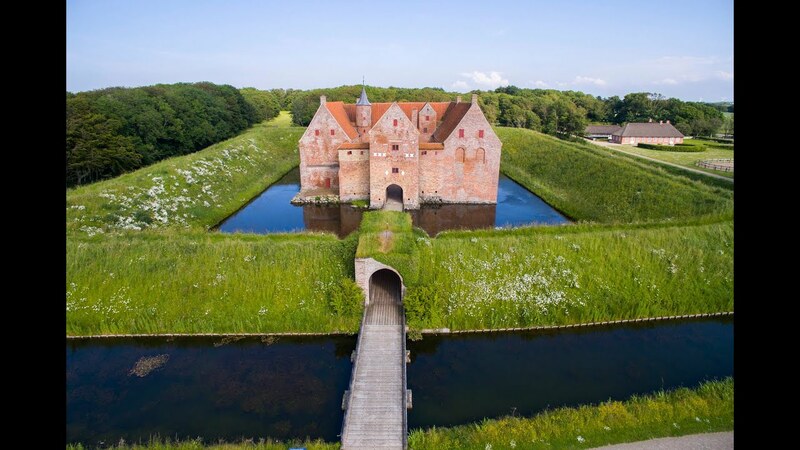 Okay, fine, while there aren’t ‘angry villagers’ during its construction, this fully functioning moat was used to protect it’s inhabitants and all those invited to be inside. 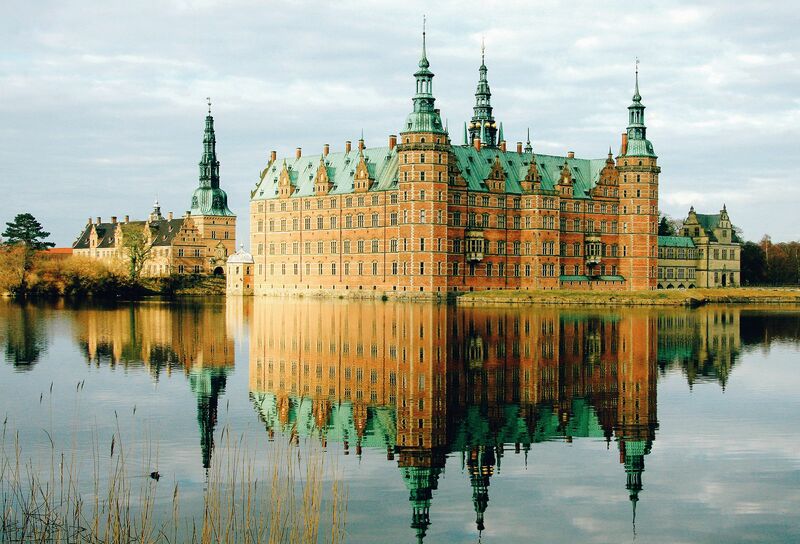 Built as a royal residence in Hillerød, Frederiksborg Castle is a stunning example of the historic opulence of royal families in Denmark. Don’t forget to head inside the Valdemar Room and the palace’s very own chapel. With almost 500 years of history, Aalborghus Castle is one of the countries most understated castles. 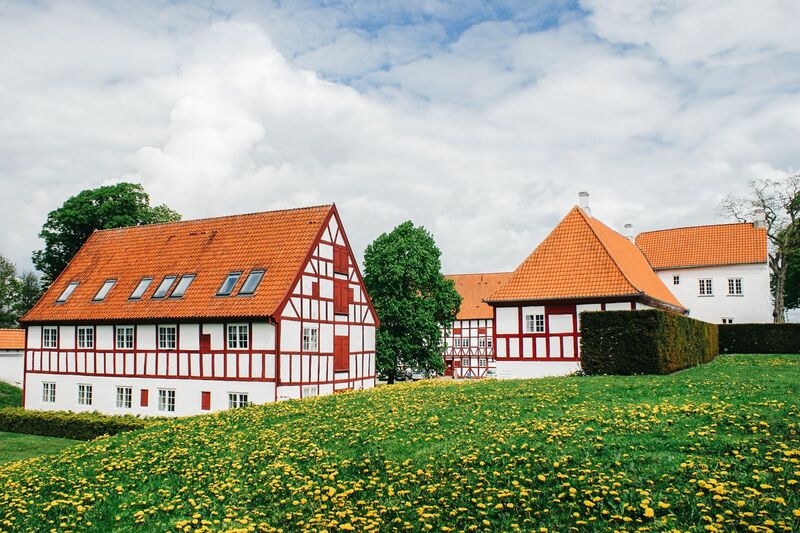 It’s timber frame and charming buildings may look quite different from the likes of Frederiksborg Castle but it’s significance is just as important. Christiansborg Palace is another easy palace to visit whilst in Copenhagen. Unlike any other building in the world, Christiansborg Palace houses all three supreme powers in governing a country; the country’s Parliament, the Prime Minister’s Office and the Supreme Court. 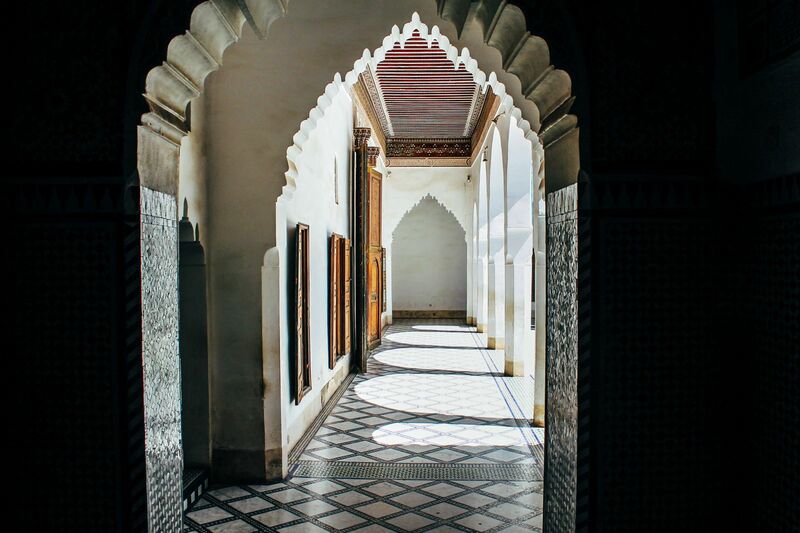 The palace itself is open to the public and much of its beauty can still be explored. Planning a trip to Copenhagen? Here’s a complete plan on what to see, do & eat whilst you’re there!